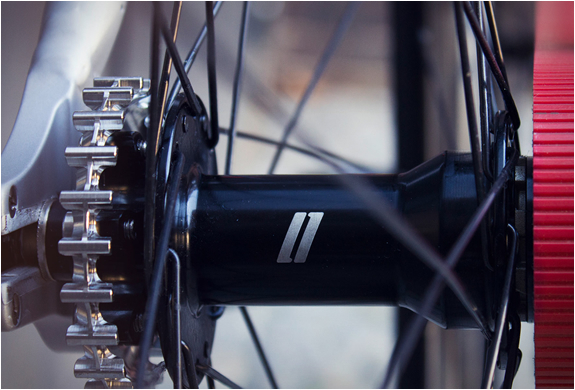 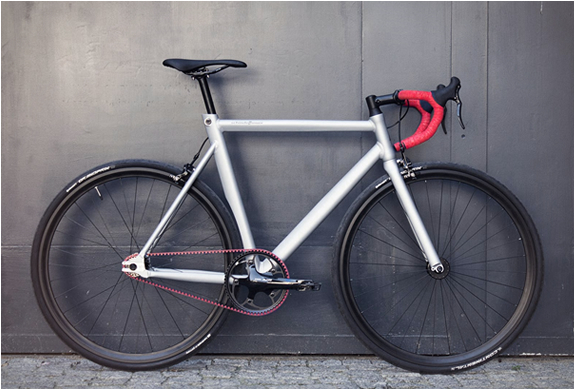 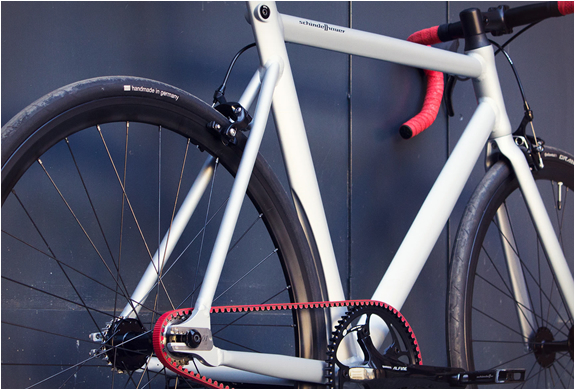 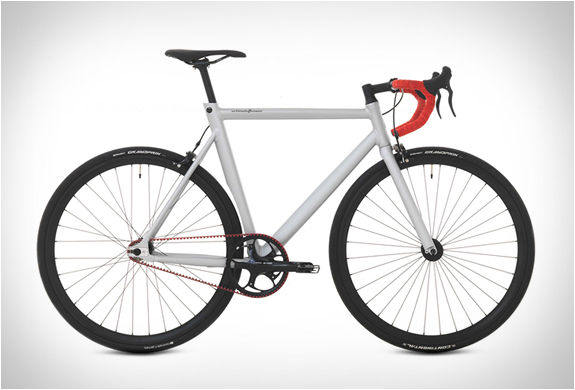 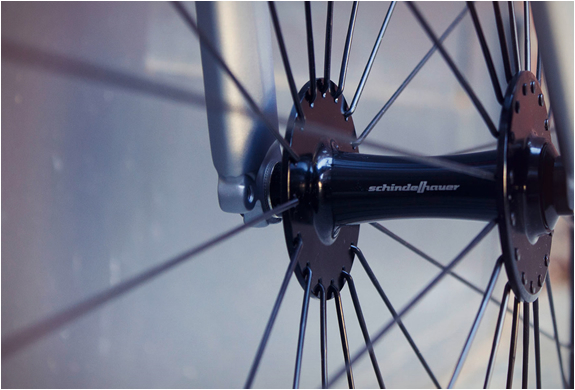 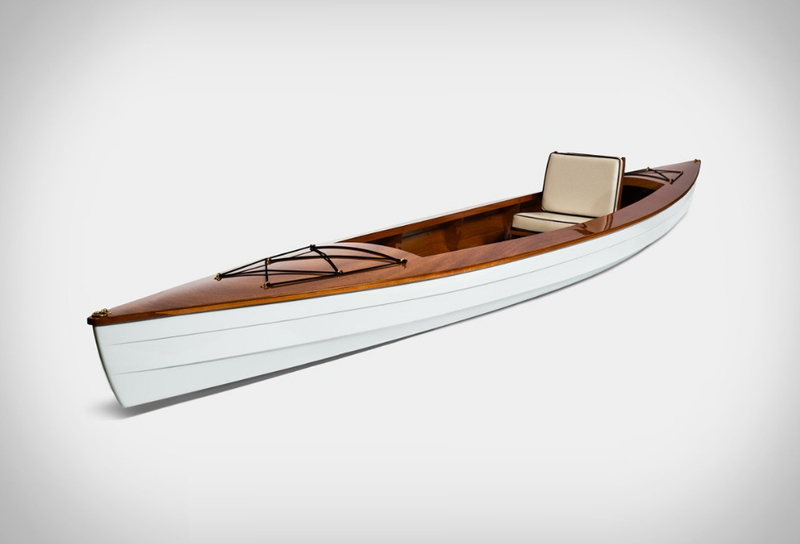 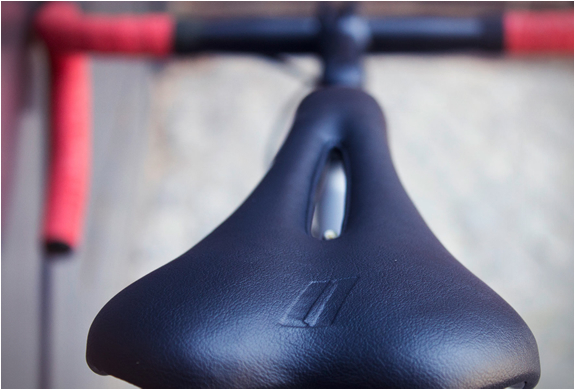 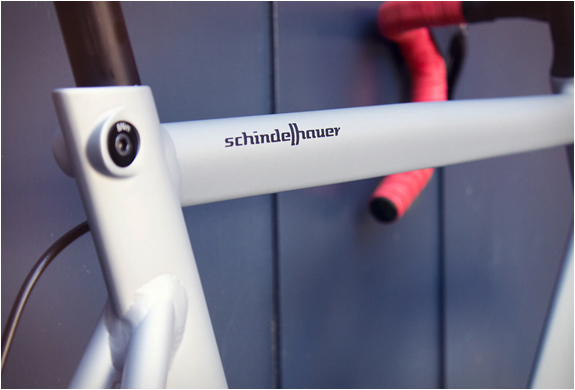 Schindelhauer is a German brand that produces timeless, minimalist, elegant bicycles. 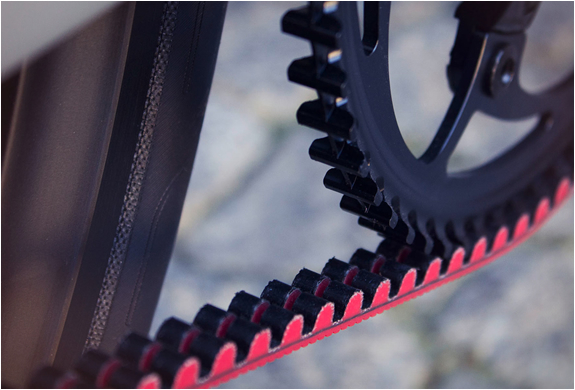 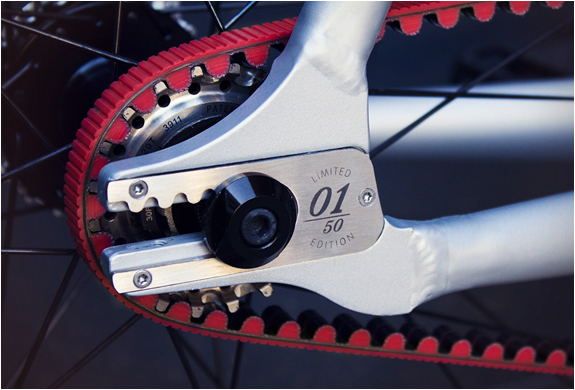 They have announced a very limited edition(exactly 50 copies) of their awesome Viktor Racing Bike exclusively fitted with the new Gates Red Carbon Drive System, an outstanding technology that features a carbon-fiber belt that is stronger and more efficient than a traditional bike chain, giving you a longer-lasting, grease-free, lower-maintenance drive, and most importantly, an unbelievably awesome ride. 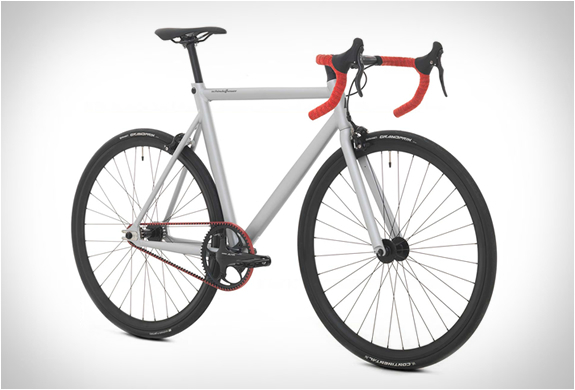 The limited edition Viktor will be released in March, but is available now for pre-order.